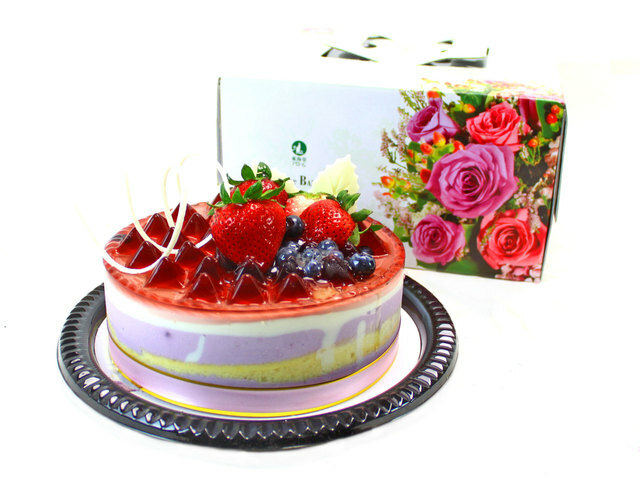 Since 2008, Hong Kong Give Gift Boutique has been providing good quality flowers and gift hampers service for citizens in Hong Kong and oversea and thus received many nice feedbacks. 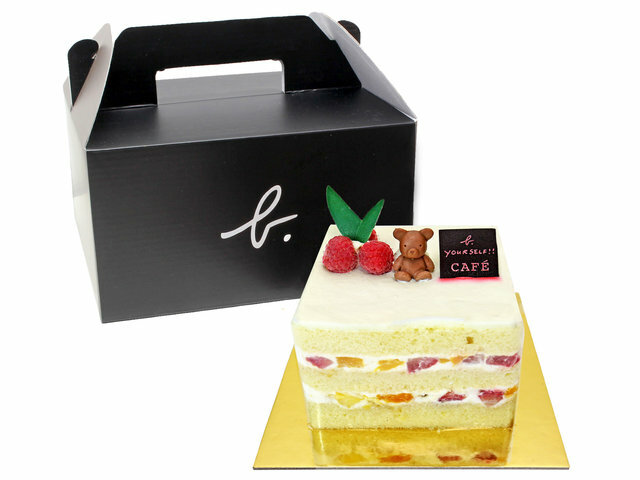 With the support and encouragements from our customers, we keep bringing in new products and service. 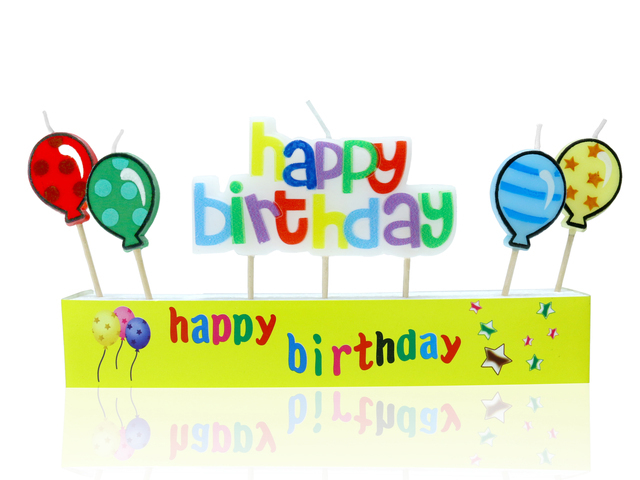 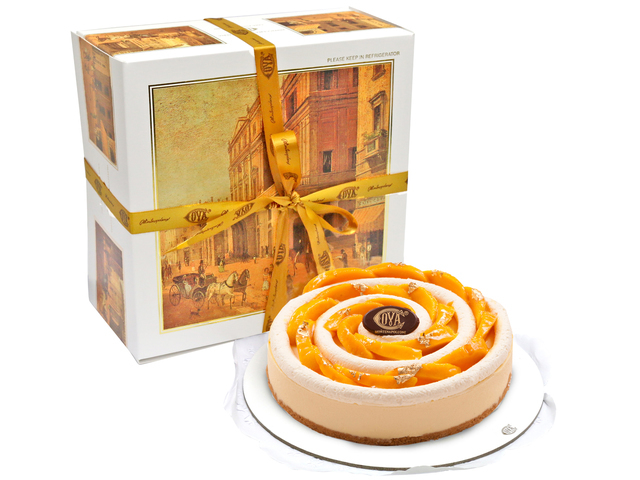 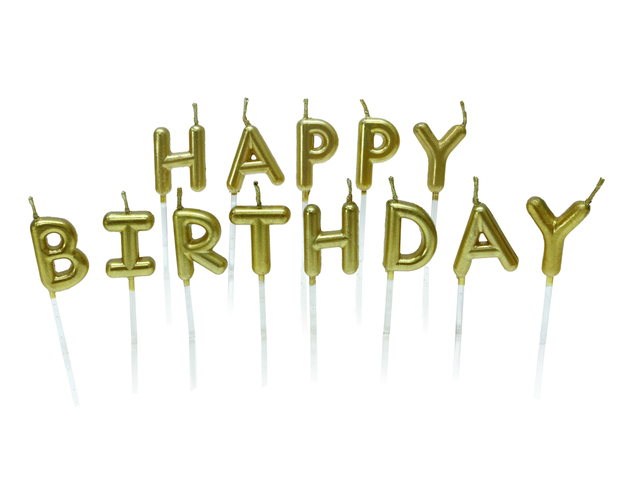 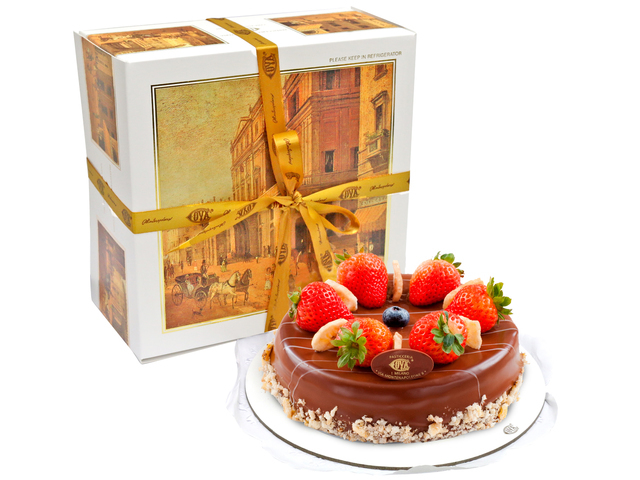 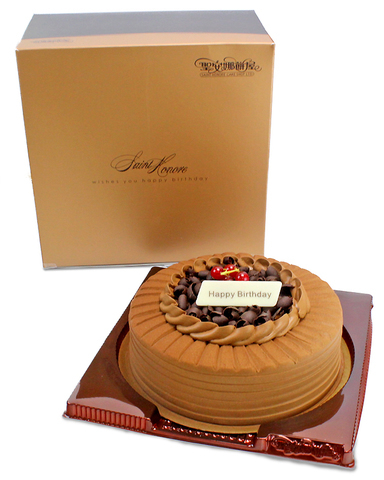 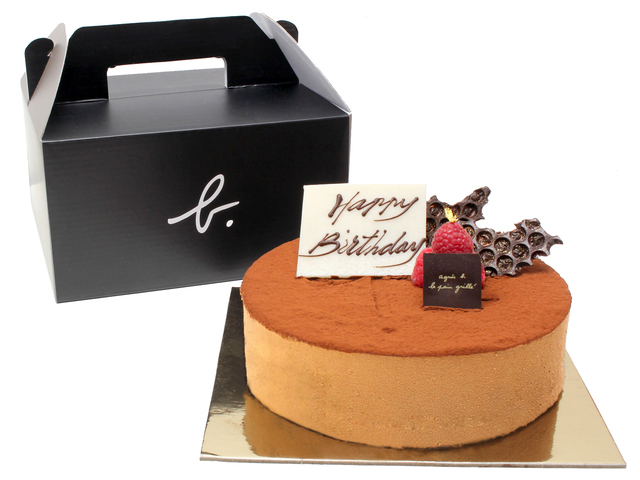 From 2016 on, we will release the birthday cake gift products which are the best choice for giving birthday presents. 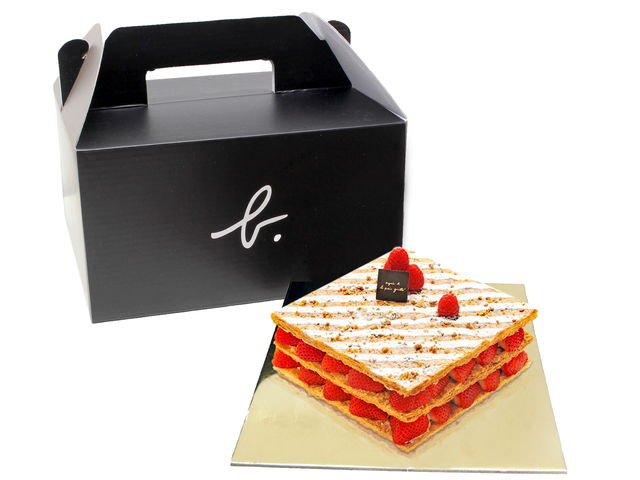 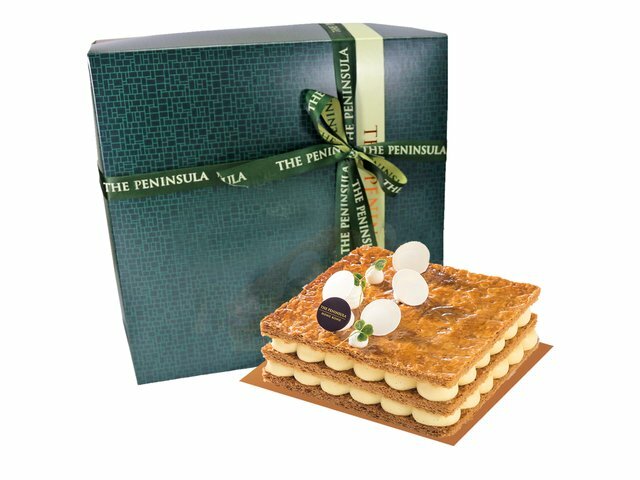 Our flower shop has various top-branded cakes and flavors for you to choose, for example, the classic Maxim's cake, the hotel-branded cakes such as HK Peninsula Hotel and Royal Plaza, the more novel and special cakes including COVA，Agnes B and Patisserie Tony Wong. 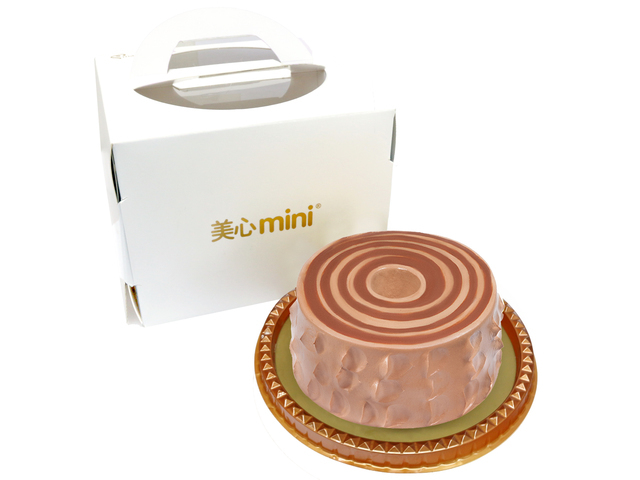 You could choose the mini cake when celebrating with a small amount of people, besides, a 0.5/1 pound cake is suitable for a bunch of friends’ gathering. 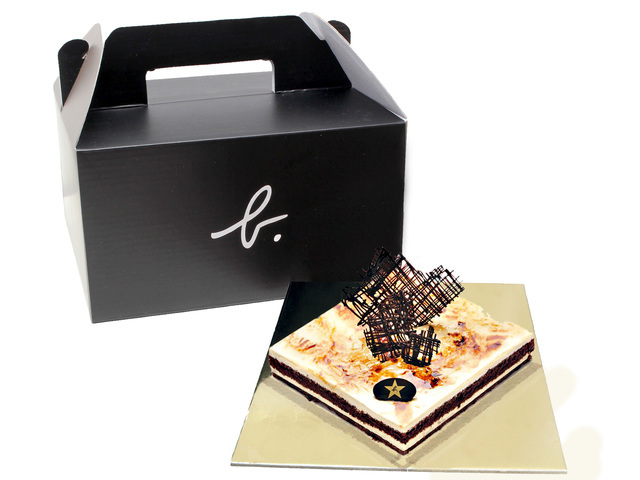 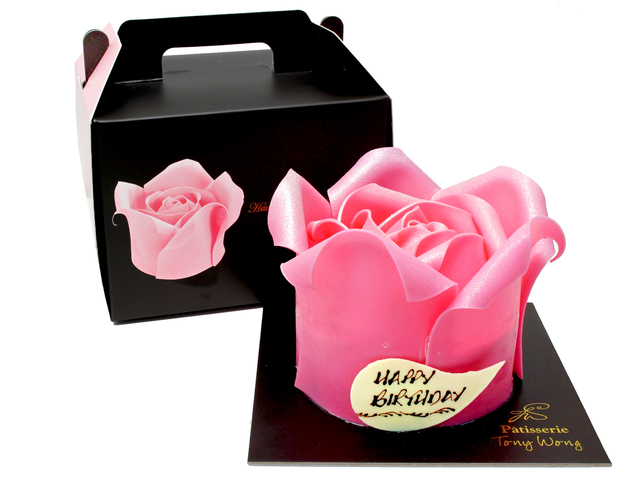 Apart from the traditional cake style, we also have the 3D unique shape, a perfect gift for a pleasant and memorable birthday. 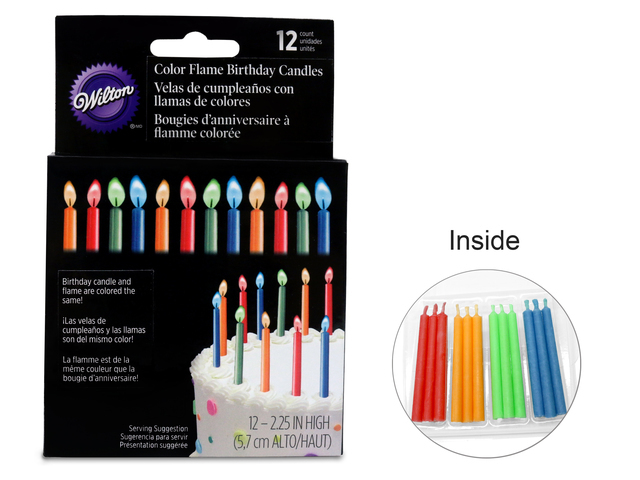 How can we enjoy the birthday cake without candles? 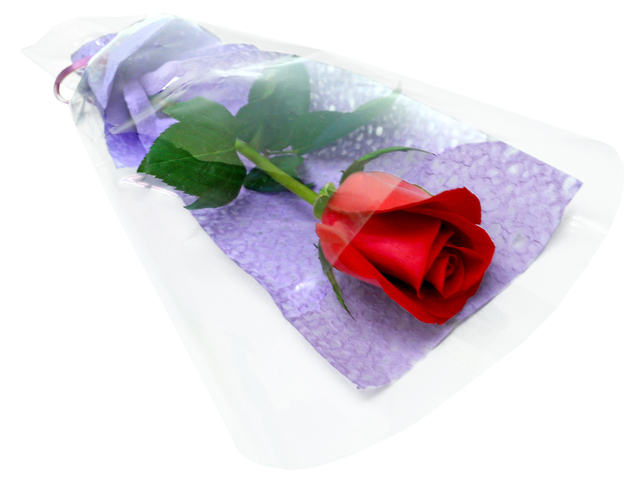 Give Gift Flower shop has carefully considered this for our clients so that we present many add-on gifts for you to choose. 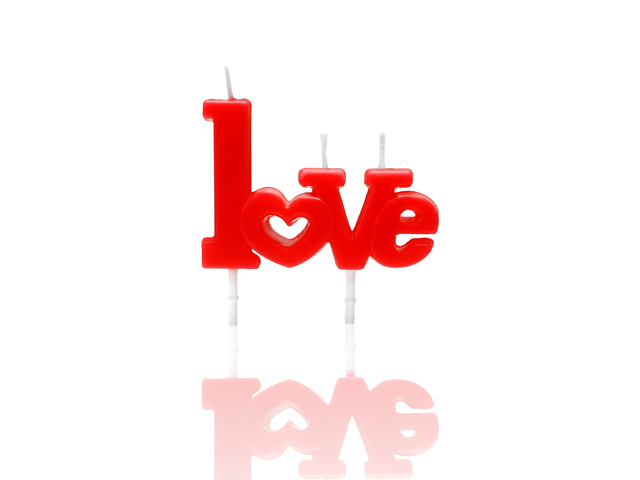 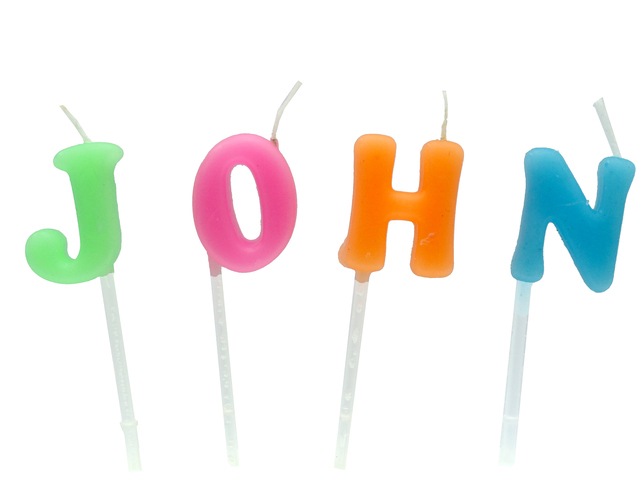 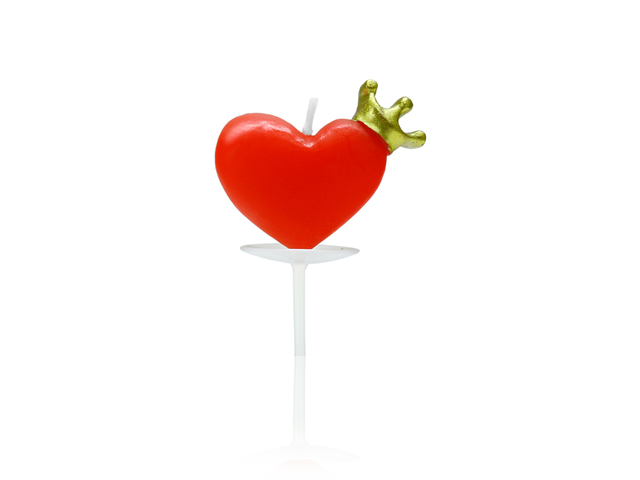 For example, the LOVE letters candle, the red heart shape candle, the colored candle with different color flame, etc. 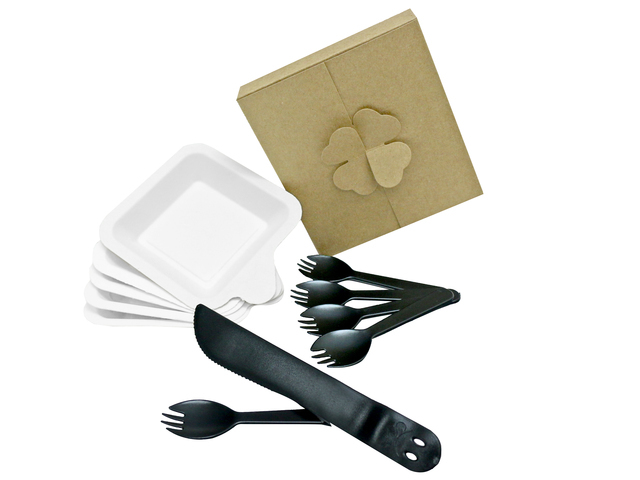 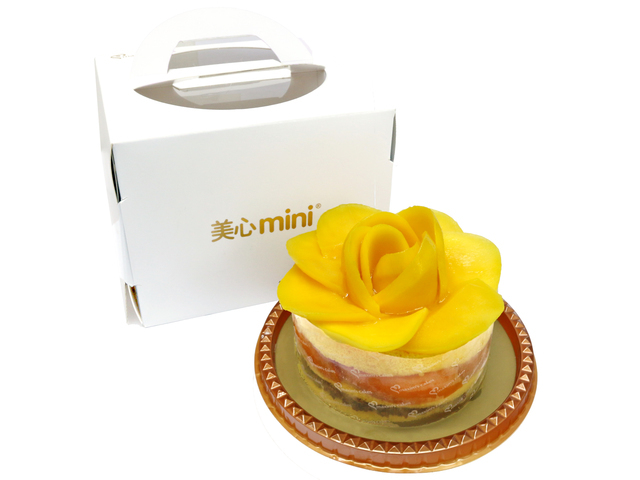 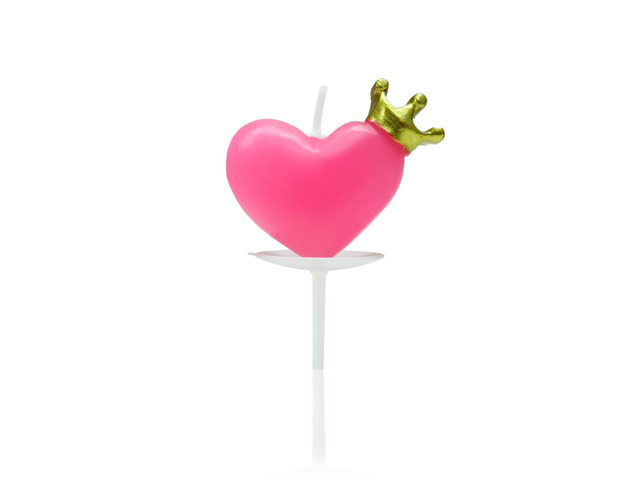 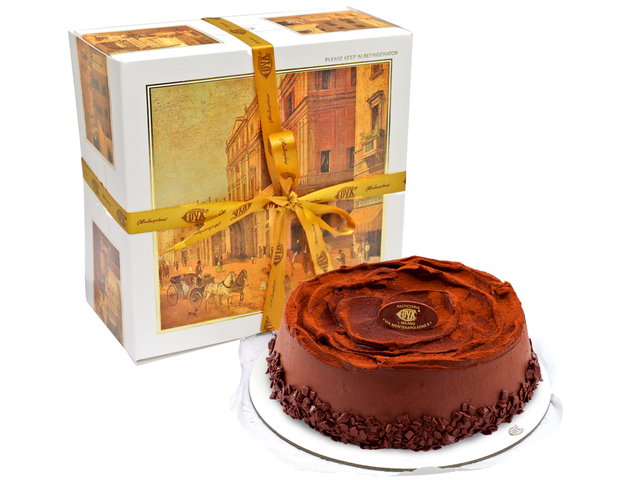 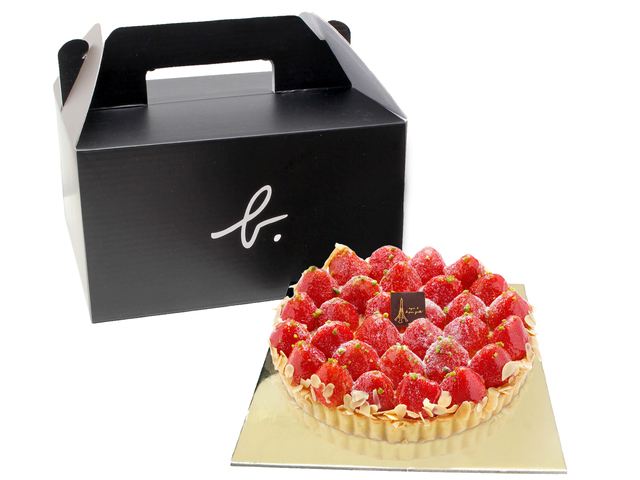 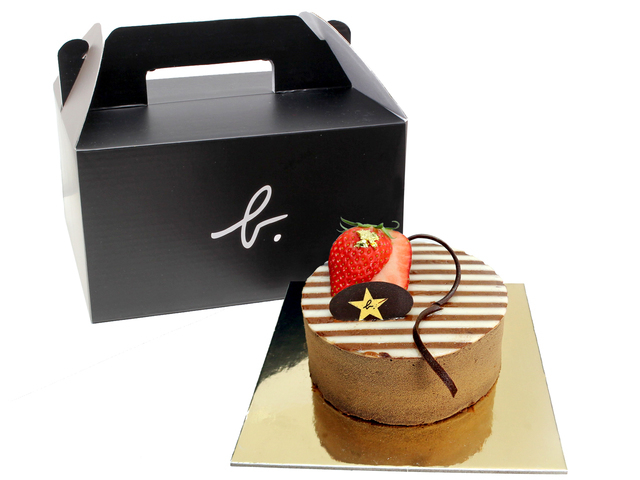 As for customers’ convenience, we attach a cake serving set for each cake and the stem of rose with packing is available to be added to the gift. 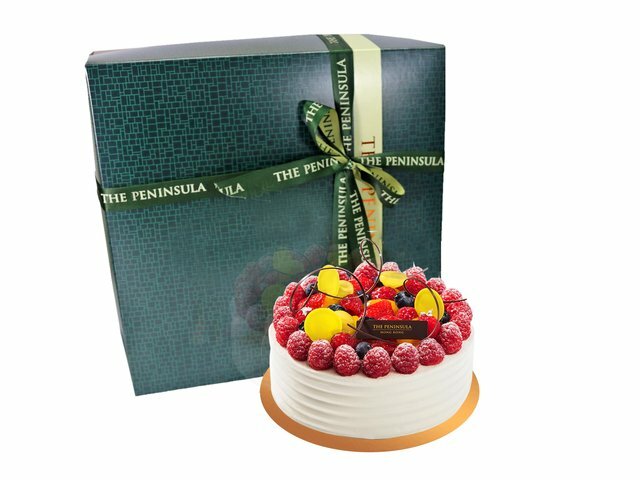 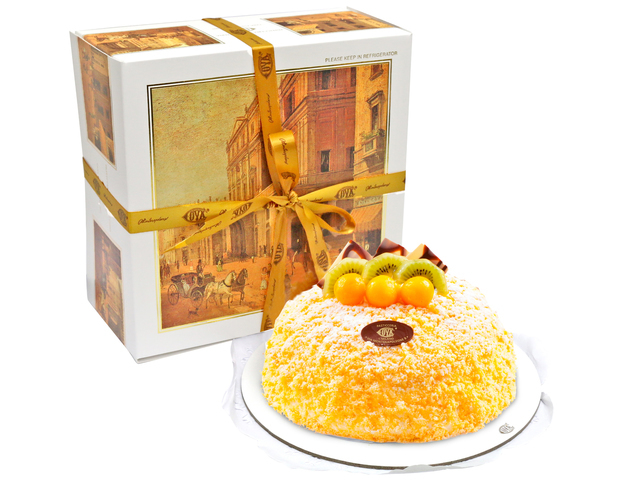 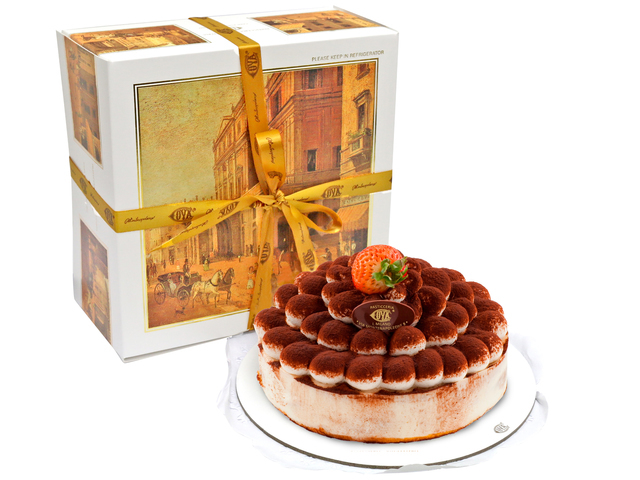 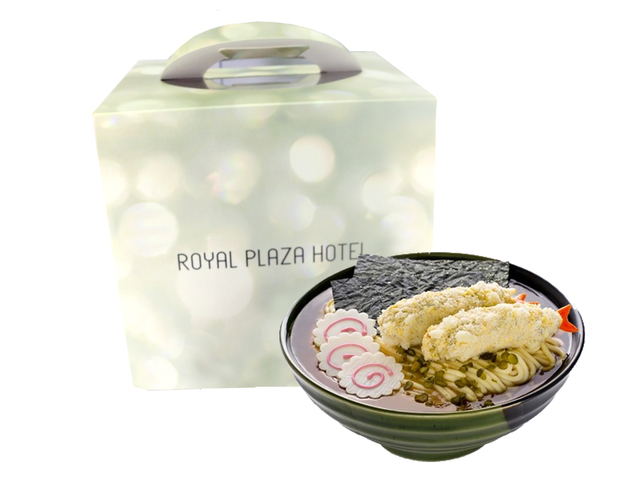 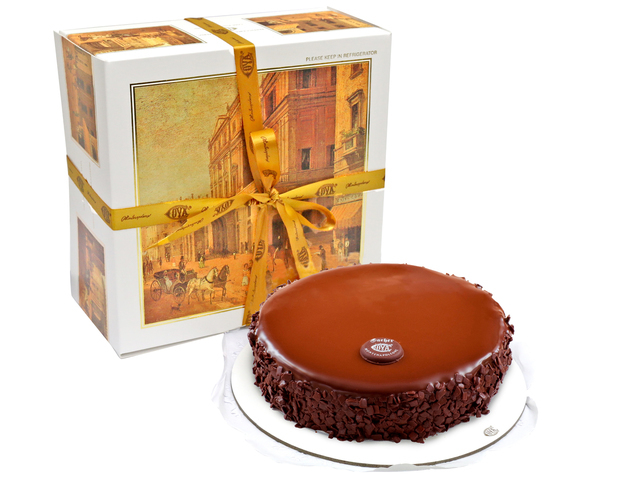 The birthday cake is wrapped with special preserved materials and delivered by our professional staffs, we assure you freshness and as a whole upon delivery. 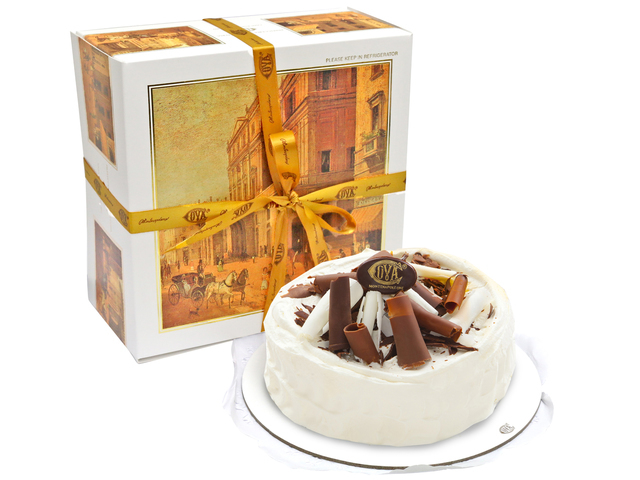 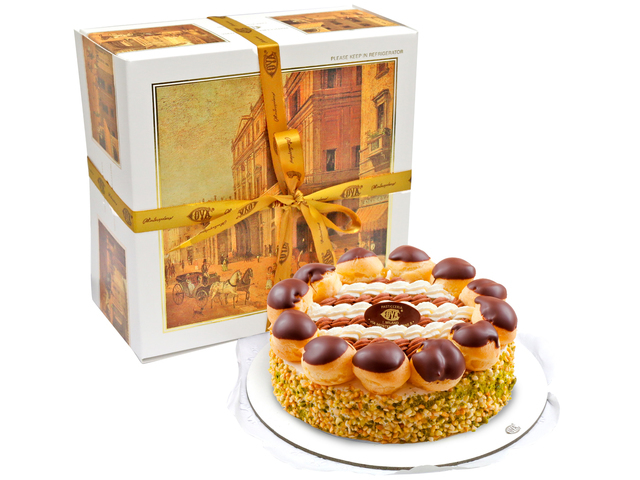 There are many usages for cakes, some like to buy it as birthday cake to express the sweet wishes to the person; some like to have the cake while gathering with friends and families to add joyful atmosphere to it; some buy the cake just for the sake of the taste and the enjoyment-truly a taster of life. For whatever reasons, we always have the chance to give or to receive gifts like this which proves that cake has become part of our lives.